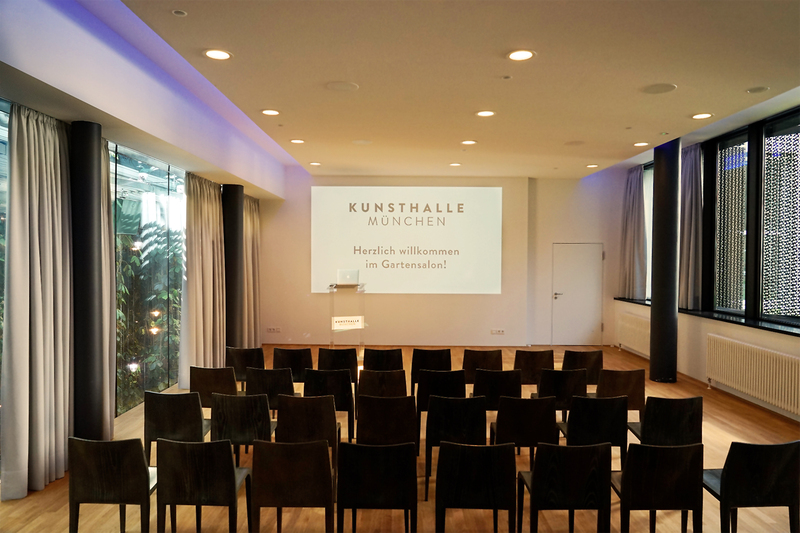 Various spaces in the Kunsthalle can be hired for exclusive evening events, which may also be combined with a guided tour through the exhibition. 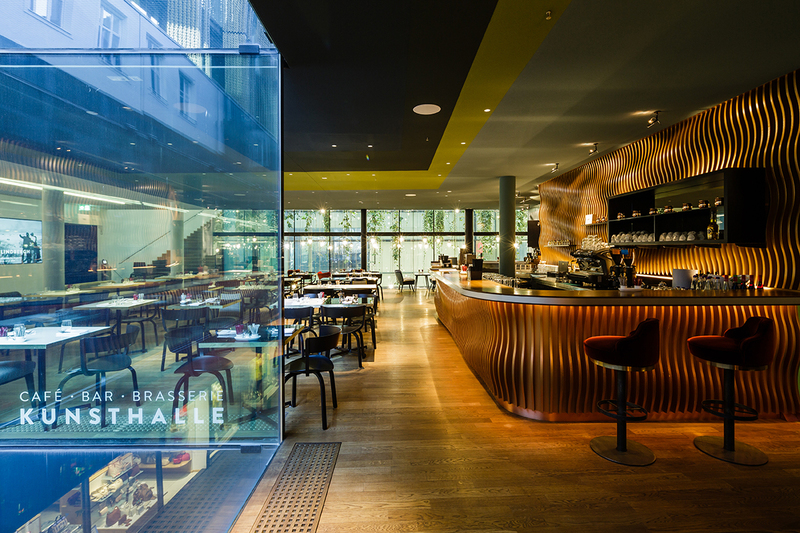 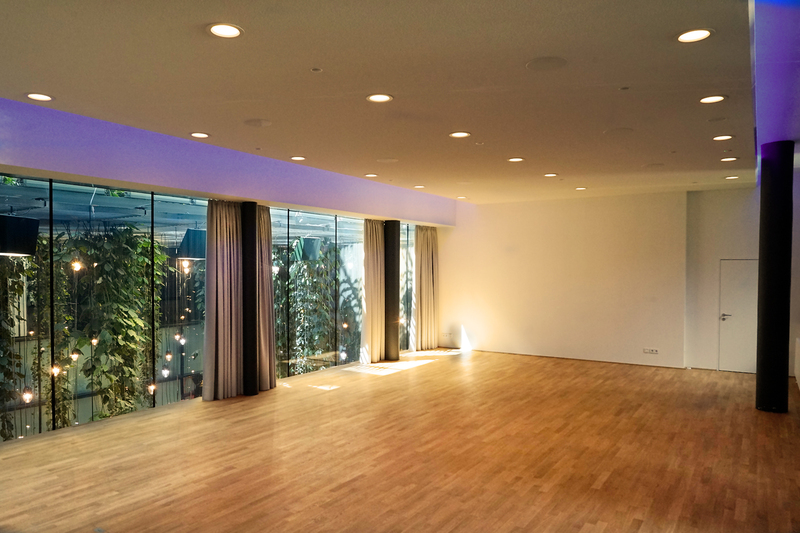 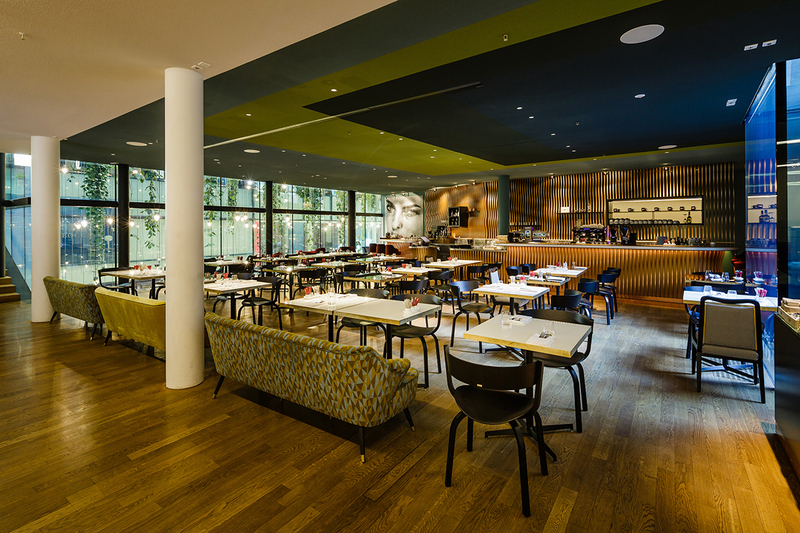 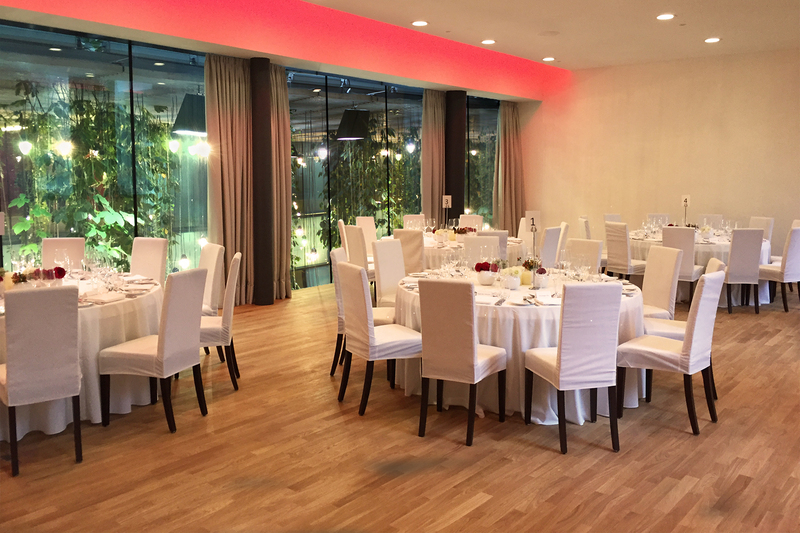 With approximately 600 square metres on the first floor, the Kunsthalle’s elegant gastronomy offers a wide range of options for events, like formal dinners, standing receptions, product presentations or award ceremonies. 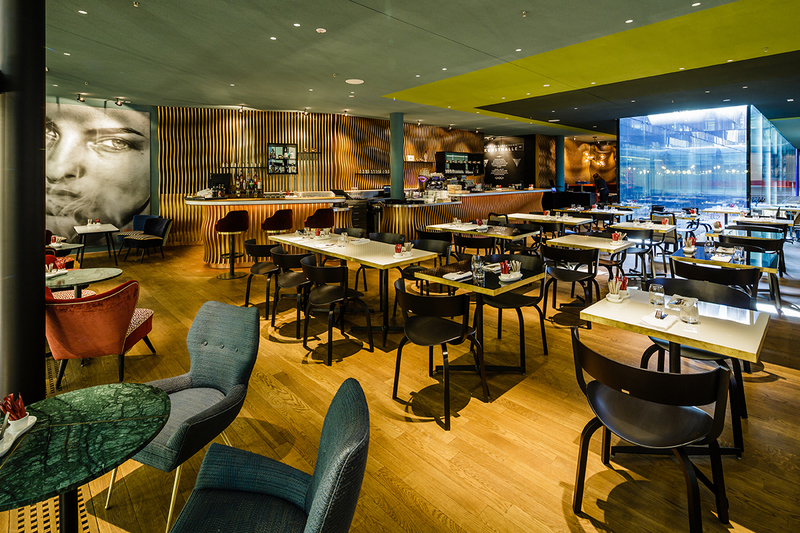 Please note that catering is not possible inside the exhibition galleries.